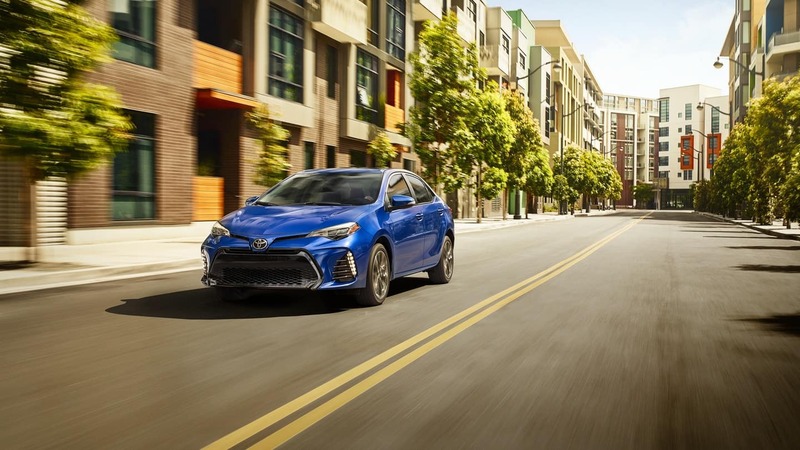 The 2019 Toyota Corolla is one of the most fuel-efficient small cars on Los Angeles roads. 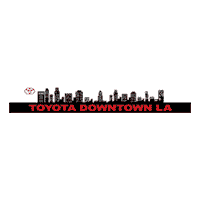 Explore the performance and fuel efficiency numbers of this compact dynamo here at Toyota of Downtown LA. No matter which trim you choose on the 2019 Toyota Corolla, drivers around Mission Hills will surely find impressive gas mileage specs. L: The base trim of the 2019 Toyota Corolla gets impressive fuel economy numbers, with an EPA-estimated 28 MPG city and 36 MPG highway. LE: The next contender in the 2019 Toyota Corolla lineup offers an EPA-estimated 28 MPG city and 36 MPG highway. LE Eco: Looking to save more around West Hollywood or Alameda? The 2019 Toyota Corolla LE Eco gets 30 MPG city and 40 MPG highway. SE: The 2019 Toyota Corolla SE offers impressive fuel economy specs, as well. You can expect the 2019 Toyota Corolla SE to get an EPA-estimated 28 MPG city and 35 MPG highway. Combined, the 2019 Toyota Corolla SE gets an EPA-estimated 30 MPG. SE 6MT: This one gets an EPA-estimated 27 MPG city and 35 MPG highway. XLE: The 2019 Toyota Corolla XLE gets an EPA-estimated 28 MPG city and 36 MPG highway. Combined, you can expect the 2019 Toyota Corolla XLE to get an EPA-estimated 32 MPG. The engine generates 132-hp and 128 lb.-ft. of peak torque. XSE: The top Corolla in the 2019 Toyota Corolla lineup, the XSE gets 28 MPG city and 35 MPG highway. To experience why the Toyota Corolla tops the Honda Civic and Nissan Sentra for drivers around Cerritos and Huntington Park, simply contact us today. We’re here to help you with ongoing Corolla maintenance, and with our expansive inventory, there’s a Corolla for every driver of every stripe.